Recently the space organization NASA has launched new Facebook game. 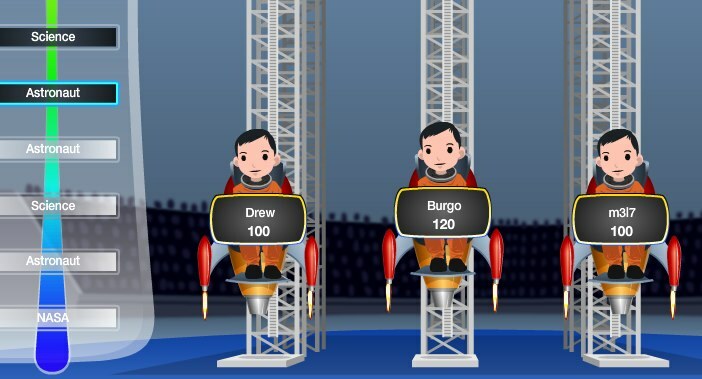 The name of the game is " Space Race Blast Off ". It is based on space related questions and just like interesting game. It covers questions like who launched the first rocket in the space? and so on. In sort it is totally on history, science and technology of space. In the game, players have to choose an avatar and then after give the answers of 10 questions which are multiple choice questions. Also you can compete with other players. Moreover you can win bonus points as per your level. 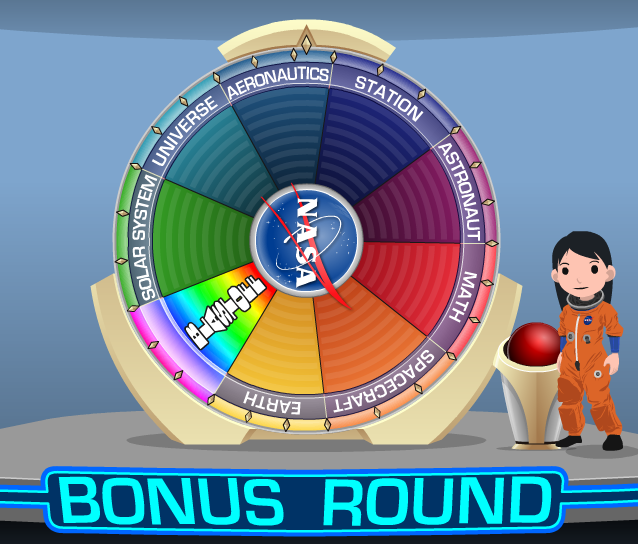 This multi player game opens the history of NASA and it attracts people to space technology. Really people will love this game very much and through it, they will learn lot of things about space research and test their knowledge. 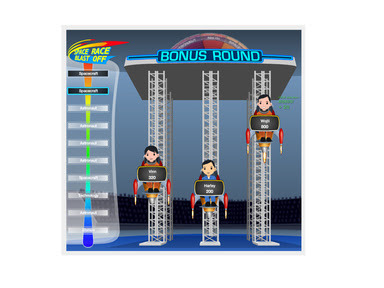 Space Race Blast Off is the multi player game of NASA and it is Online game. So friends at least once you should try on it and gain your knowledge as well as test your knowledge. would you prefer to play it ? why and why not? just give your opinion in comments.